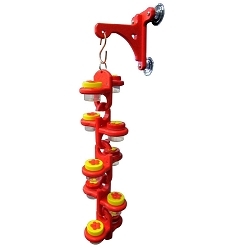 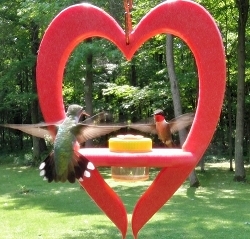 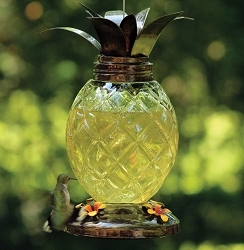 Quality crafted hummingbird feeders and accessories. 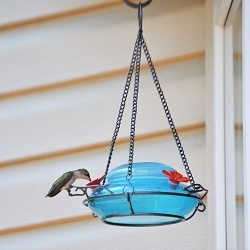 Hummingbird feeder styles and accessories include blown glass, bottle, saucer, dish, tubular, and window style hummingbird feeders, hummingbird nectar, brushes, ant moats, weather domes, nesting material, books and more. 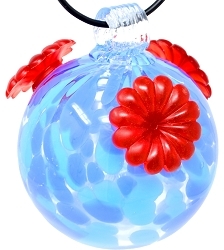 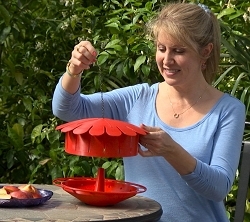 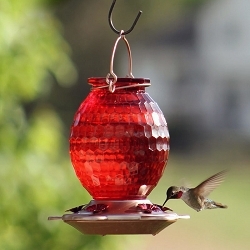 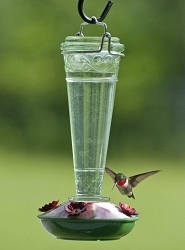 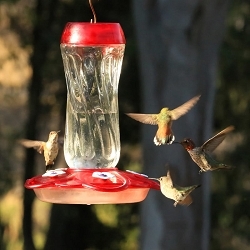 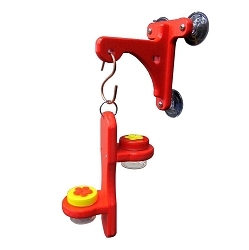 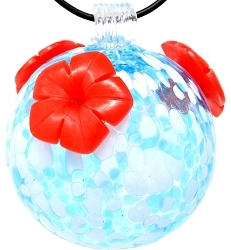 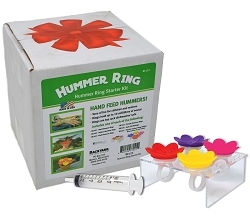 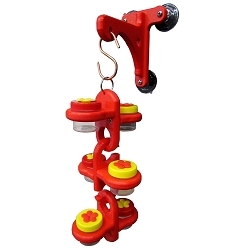 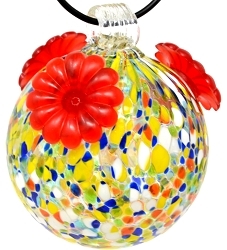 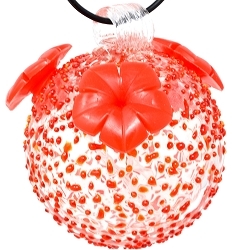 Shop by category or view all hummingbird feeder and accessory products below! 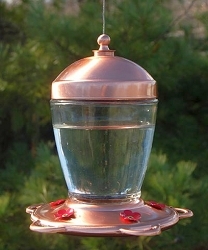 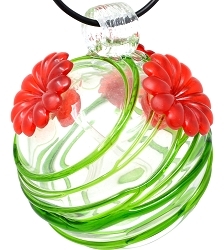 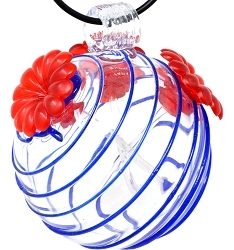 Gem Red Cut Glass Hummingbird Feeder 22 oz.